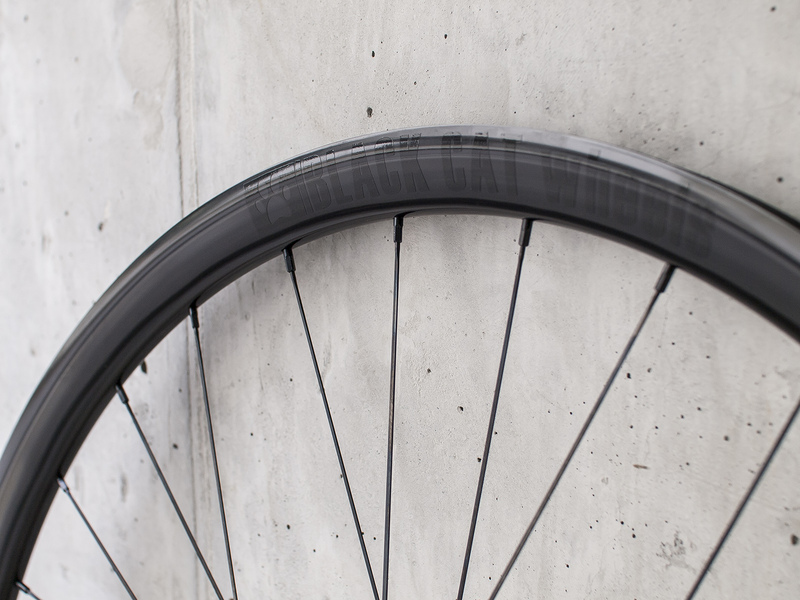 For those who are not the carbon fans or simply looking for more wallet friendly option, the Kinlin XR31T disc rims are the ones worth of consideration. Pairing them with DT Swiss 350 hubs and Sapim spokes guarantees high quality and bomb proof road/gravel wheels. One thing worth to highlight is that in today's trends all manufacturers shave the weight wherever it's possible, including spoke count. 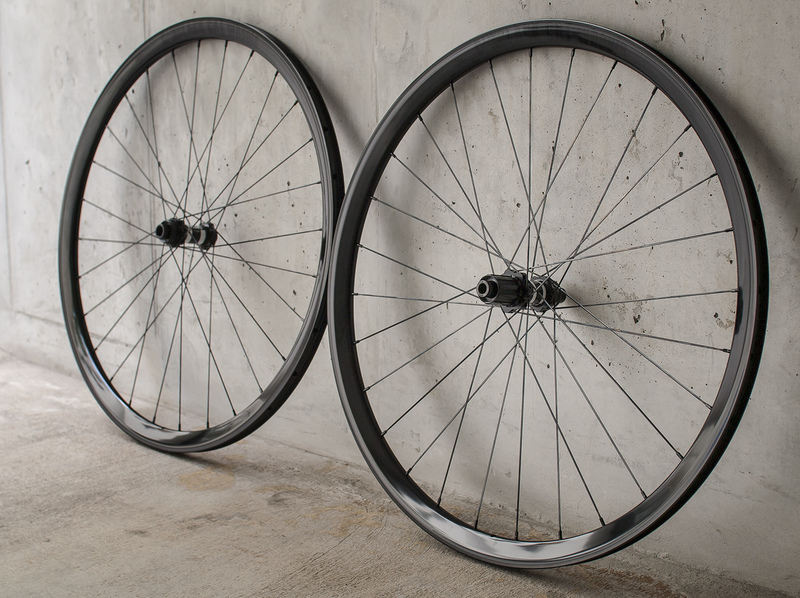 If you consider a disc wheel-set for you, please pay attention on the number of spokes for the front wheel. Not too many people realize it is the front wheel which takes the highest torque during disc braking, especially when you ride in steep mountains. The conclusion and my recommendation is: if you're not a lightweight rider, let's say 50-60kg, forget about 24 spokes on front. It's not going to be a strong enough wheel for disc brakes and even with the proper build it might fail one day during hard braking. This was one of the things which I suggested to Jonathon - 28 spokes on front and rear wheel. In order to compensate the additional weight caused by extra four spokes on front (~25g weight penalty) we used Sapim CX-Ray spokes which are light and aero so in total we ended up with 1680g on scale. 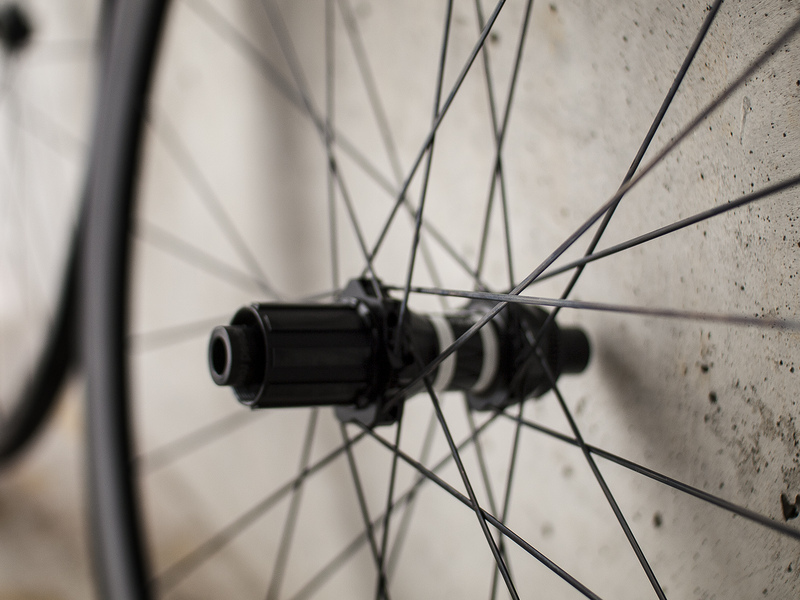 Wheels were built with the straight pull spokes. 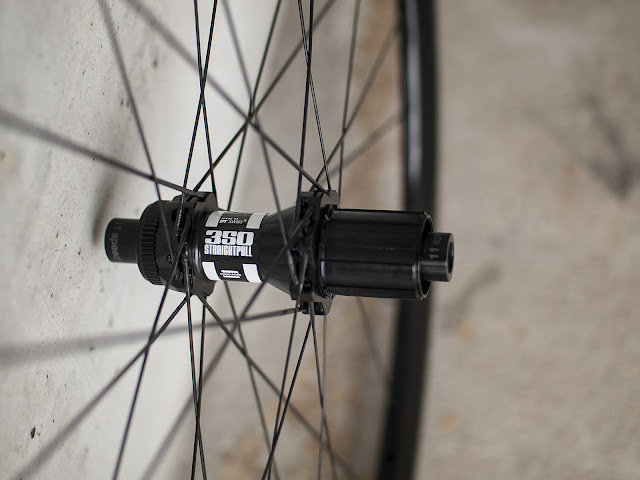 Each spoke thread was prepared with the "Spoke prep" compound and spoke heads with Park Tool carbon/alu assembly compound. That small detail will prevent the spokes from unwanted rotation during the rides. Spokes on front and rear where laced 2x and crossed on the intersections which makes the wheel stronger, especially in case of disc brakes. Decals are black, matching very nicely to the rims. Wheels are available in my shop. 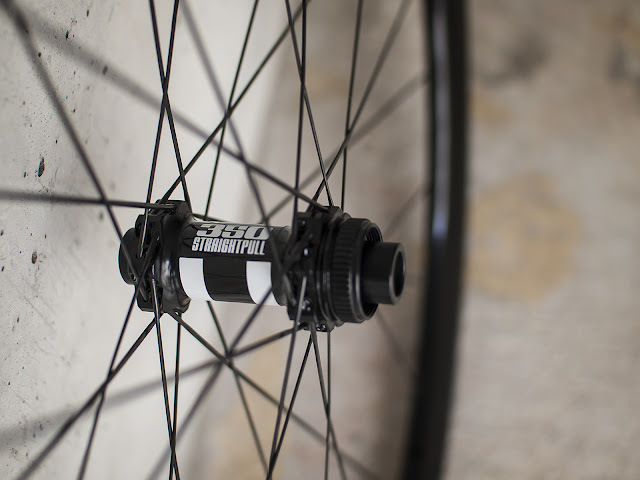 Other variations like Sapim D-light spokes or different hubs are possible. Jonathon - happy riding and thanks for choosing Blackcat wheels for your wheels build.